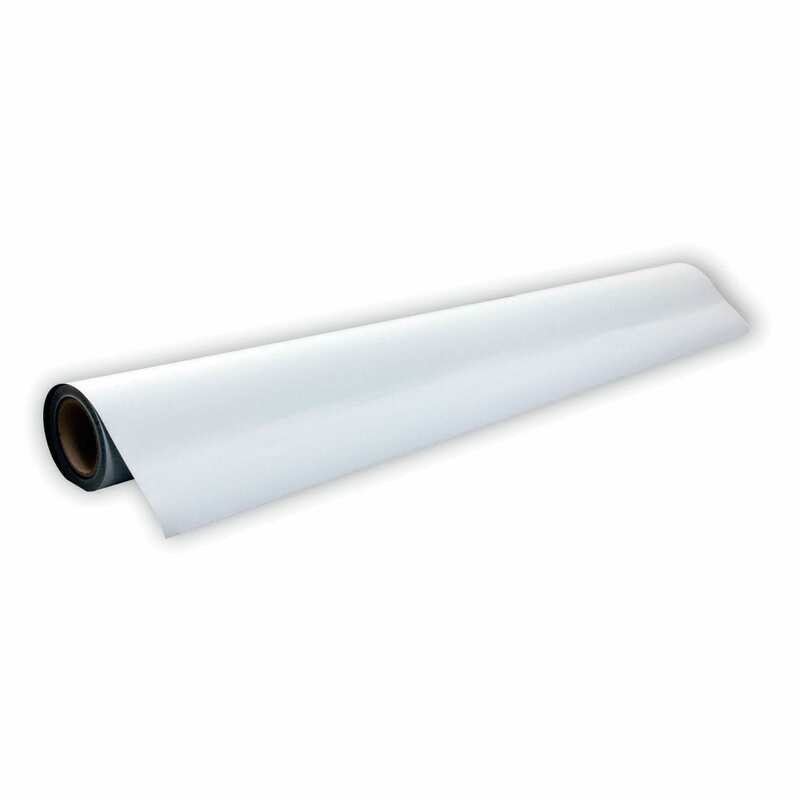 Our Wide Format Printable Receptive Sheeting has a width of 1370mm and a thickness of 0.3mm, one side is white with a write on wipe off laminate and the other is plain with our special coating to protect against abrasion. This product is our 1-14 Metre Rate. 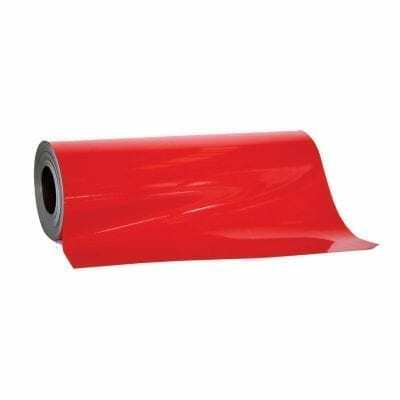 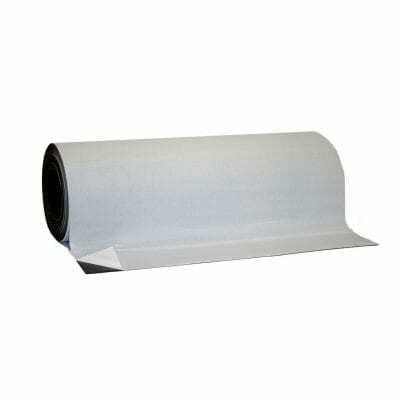 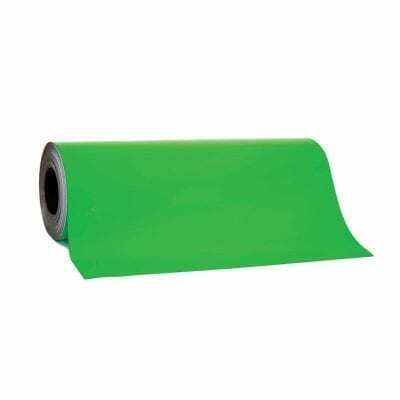 If you are looking at ordering more than 14 Metres of this product click here to check out our per roll rate.